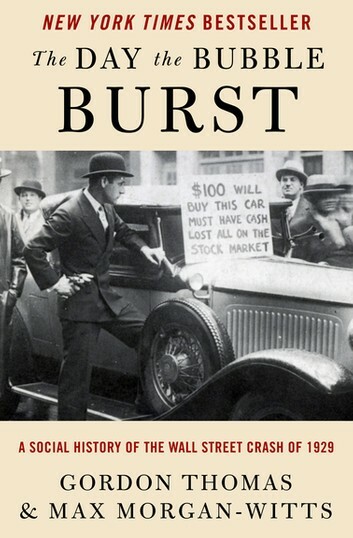 The New York Times bestseller that tells the story of an overheated stock market and the financial disaster that led to the Great Depression of the 1930s. A riveting living history about Black Tuesday, October 29, 1929. Captures the era, the intoxicating expectancy, the hope that ruled men’s heart and minds before the bubble burst and the black despair of the decade that followed.